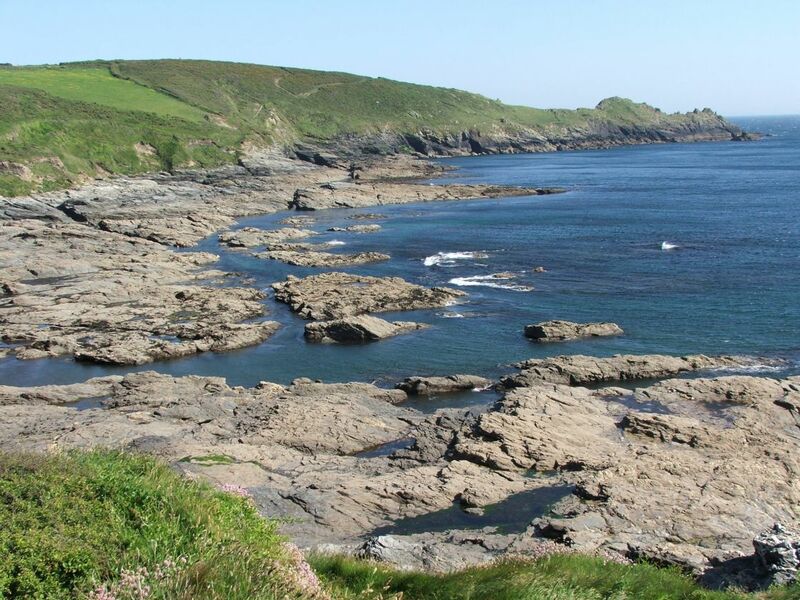 A great chance to explore the rocky south coast of West Cornwall and the high cliffs and isolated beaches of the Lizard Peninsula. 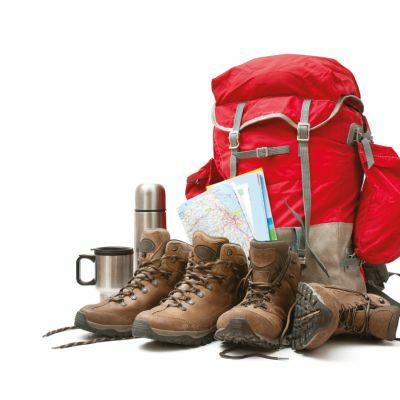 It is a walk through splendid and varied scenery, including some of the finest views of the entire region. 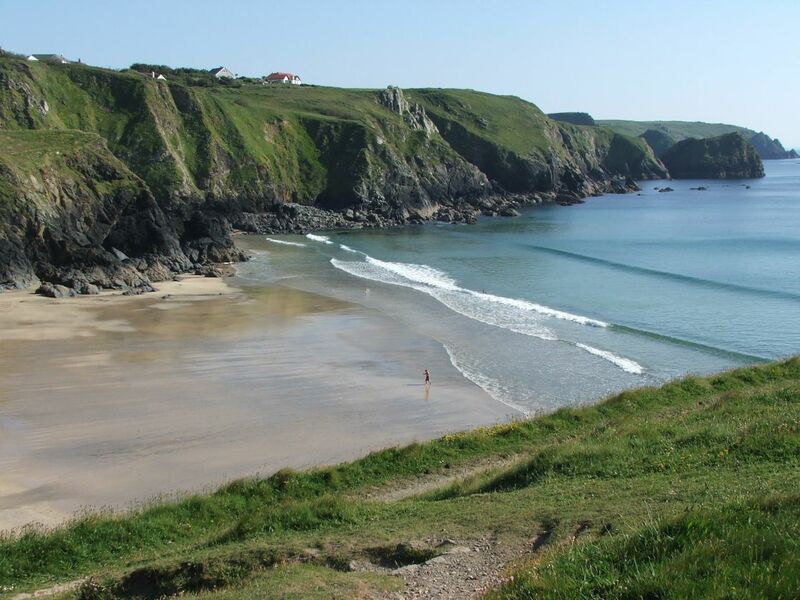 The tiny coves of Mount’s Bay, the steep sided valleys and the fascinating serpentine rock of the Lizard offer something new at every corner. 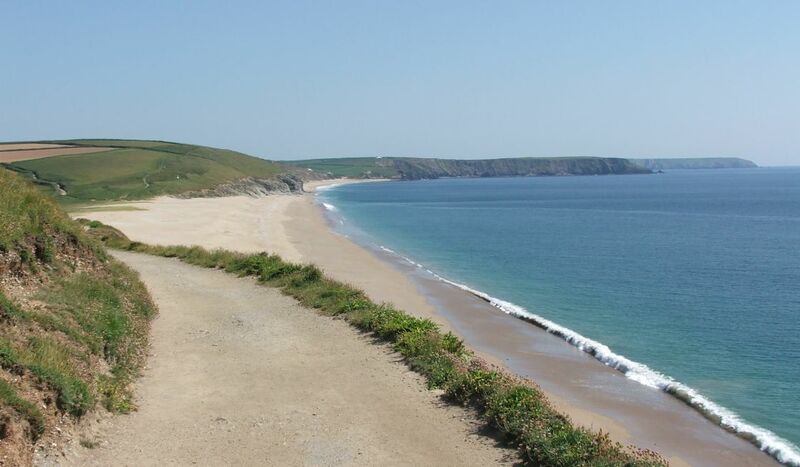 The beaches are also superb, ranging from the long empty Loe Bar to the cosy Polurrian. 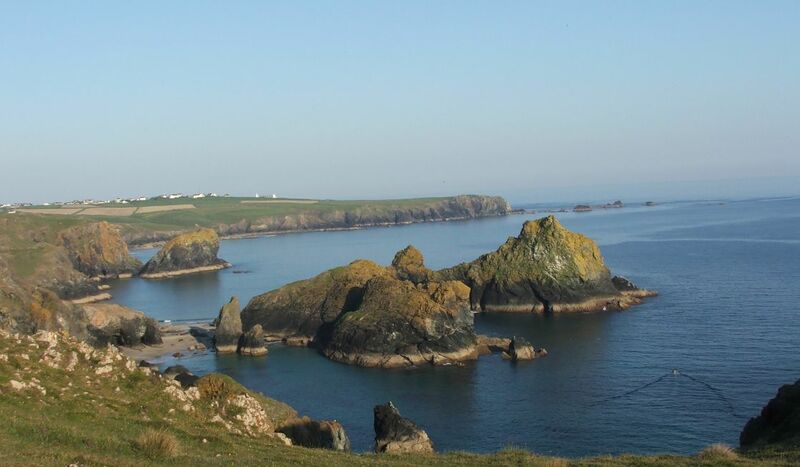 Add to this the charming towns en route; Praa Sands, Porthleven, Mullion and you have a great walk. 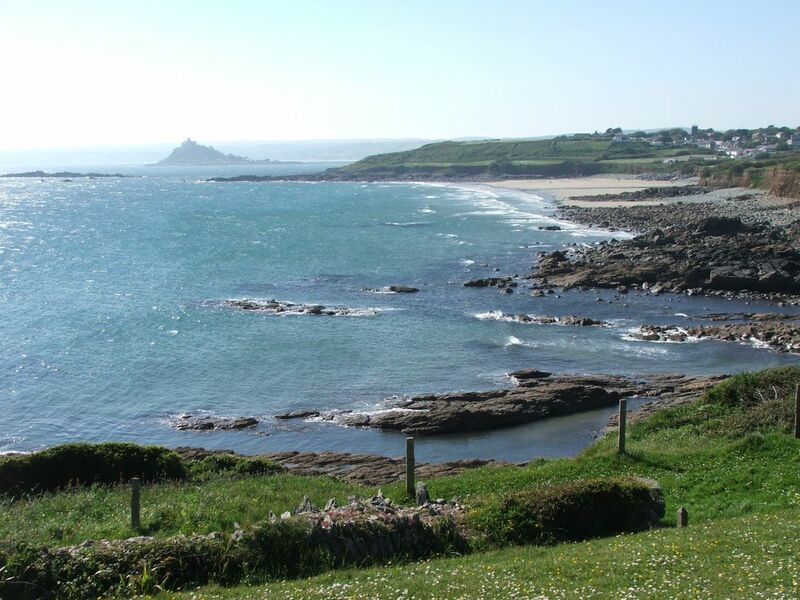 Afternoon transfer from Penzance train station to your Marazion accommodation. 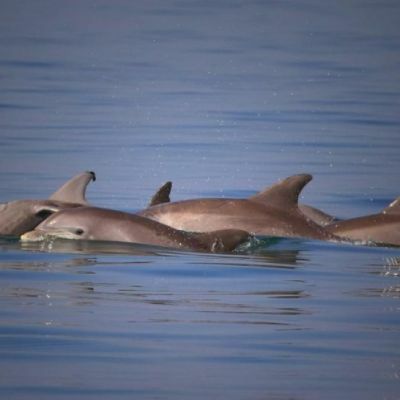 Arrive early to enjoy time in the town. The first part of the walk is easy although there are steps and boulders to deal with; the middle part is moderate, and the final third has some difficult sections (steeper hills). 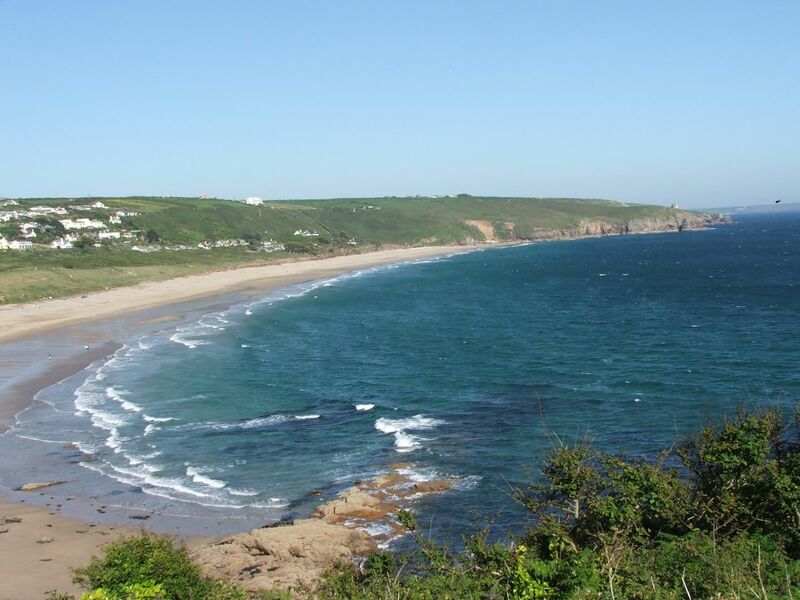 Leaving behind the developments of Mount’s Bay, the walk follows the gentle slopes of the south coast. In contrast to the towering granite cliffs of the north and west, here there are more modest outcrops of dark metamorphic rock. 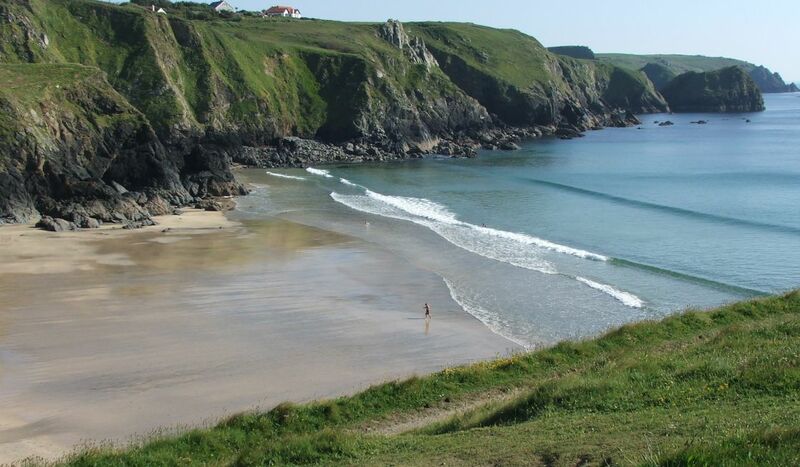 Sloping fields run down towards the cliff edge and sheltered coves protect shingle beaches. Approaching Porthleven the landscape becomes wilder, the cliffs higher and the coves narrower. Generally easy with very few hills and rocks to contend with. 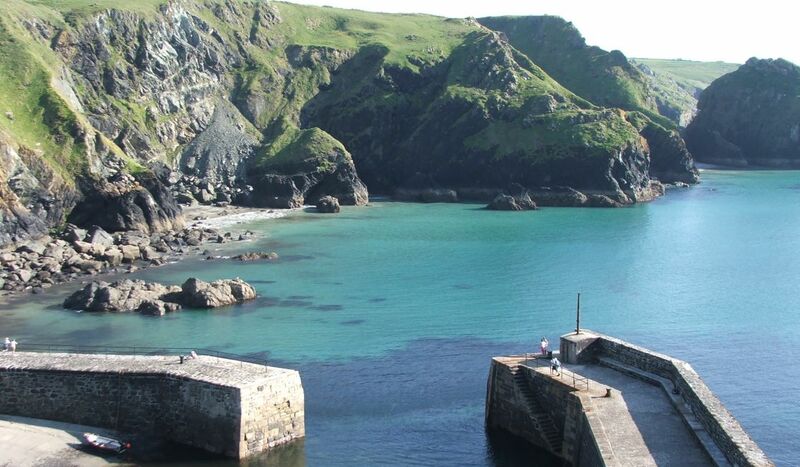 Leaving behind the sheltered haven of Porthleven with its busy harbour, the coast path traverses windswept beaches and dramatic cliffs out towards the Lizard Peninsula, Britain’s most southerly point. This is an open, empty landscape; few people walk this way, and it is not uncommon to have no other company than the gulls screeching down below. 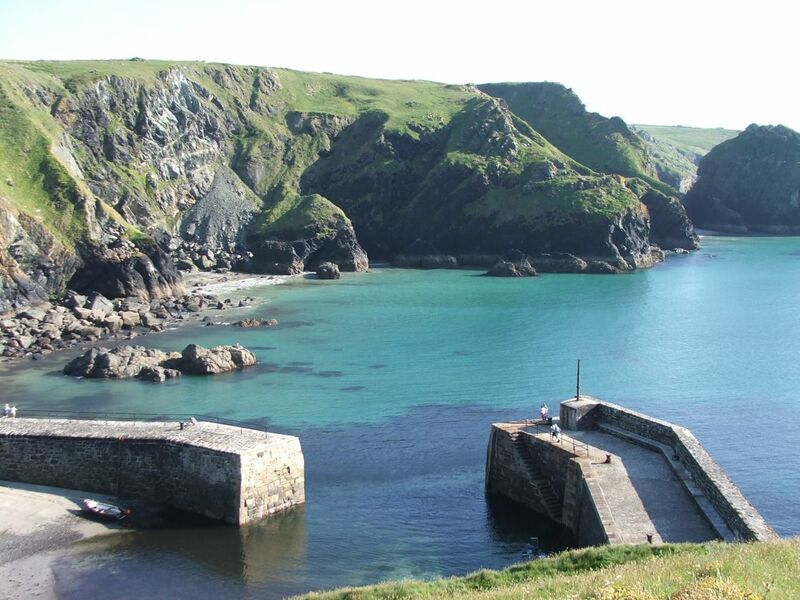 The views are spectacular, and many walkers consider the view over Mullion Cove alone worth the journey. Generally moderate but with some steep and slippery hills. 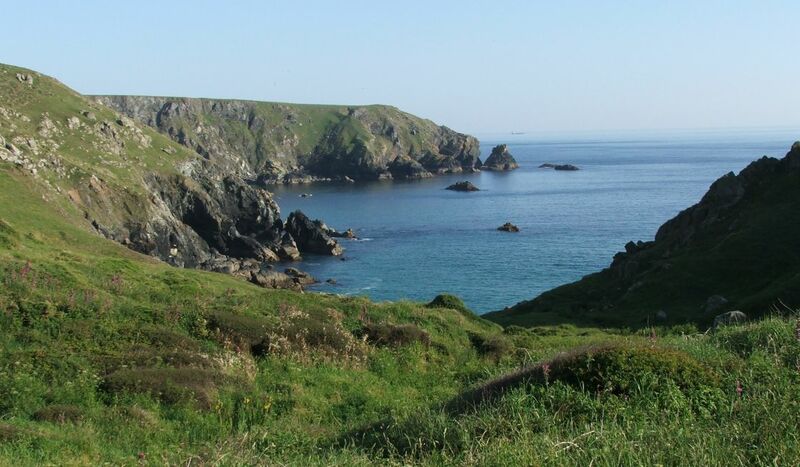 With a wonderful sense of isolation, this section of the Cornish coast path is a place of towering cliffs and rolling downs, punctuated by a scattering of isolated villages nestled into steep sided coves. 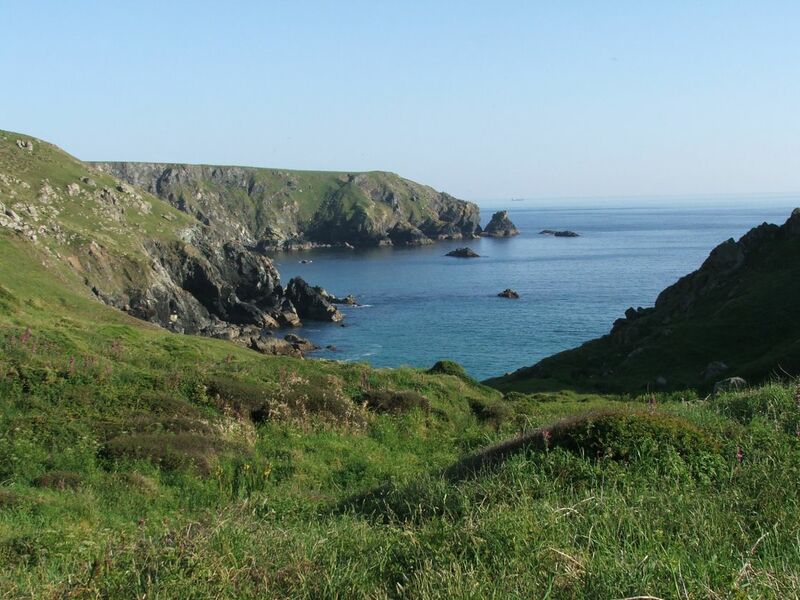 As the miles pass, the landscape becomes wilder, with expansive views back west towards Penzance and the coastline already traversed, and ahead towards Lizard Point, the most southerly point in mainland Britain. 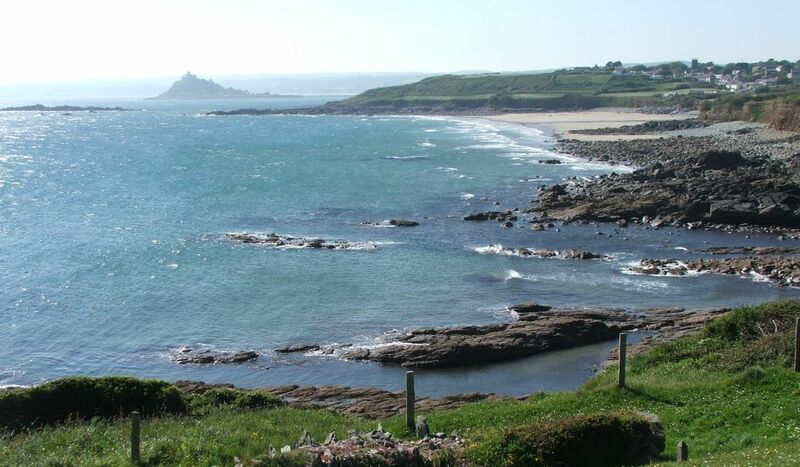 Why not include stays in the the Mount Haven, Marazion and Polurrian Bay Hotel? 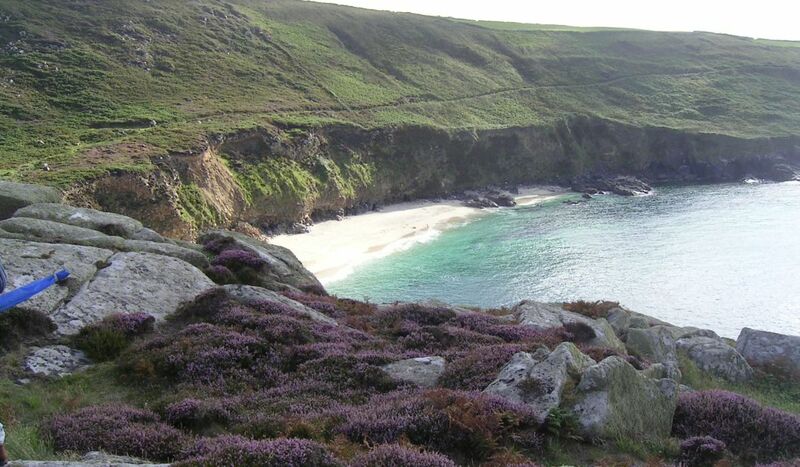 Marazion, St Michael’s Mount, Lizard, Kynance Cove are just a few of the locations used to film the popular Rosamund Pilcher television movies and they are all included in this incredible walk. 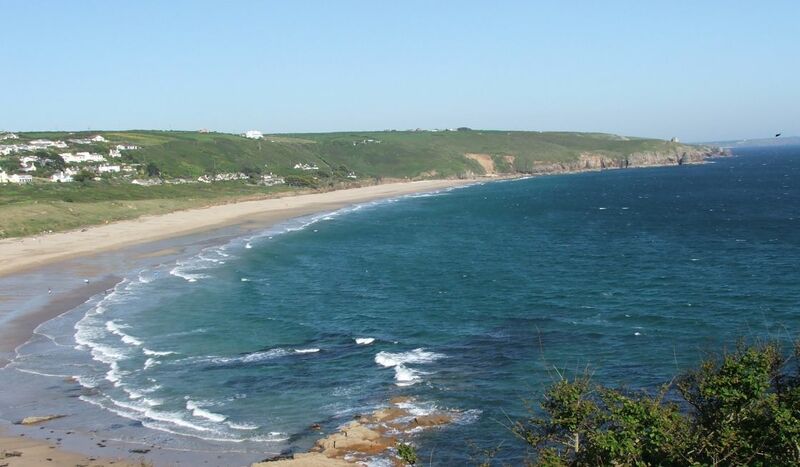 The Mount Haven (Marazion) and Kota (Porthleven) boast great reputations. 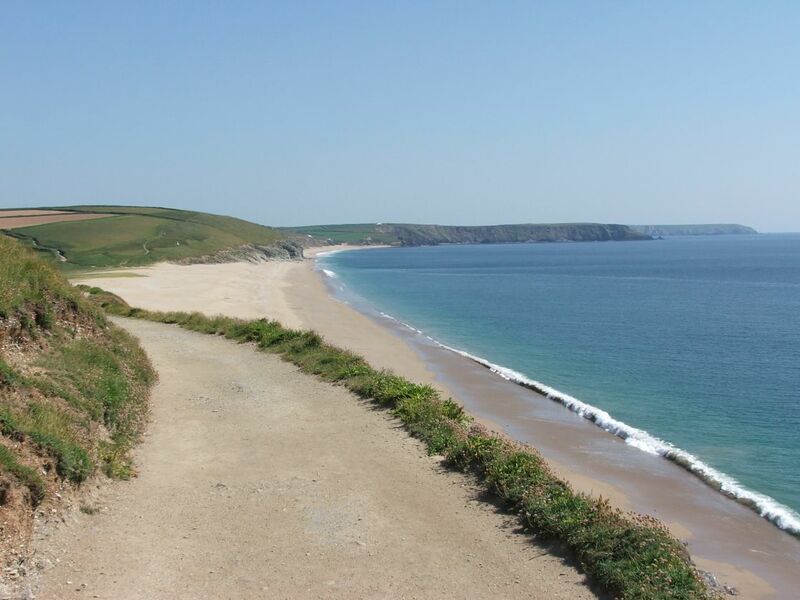 Walk through Gunwalloe and Kynance – both featured in the hit BBC drama. 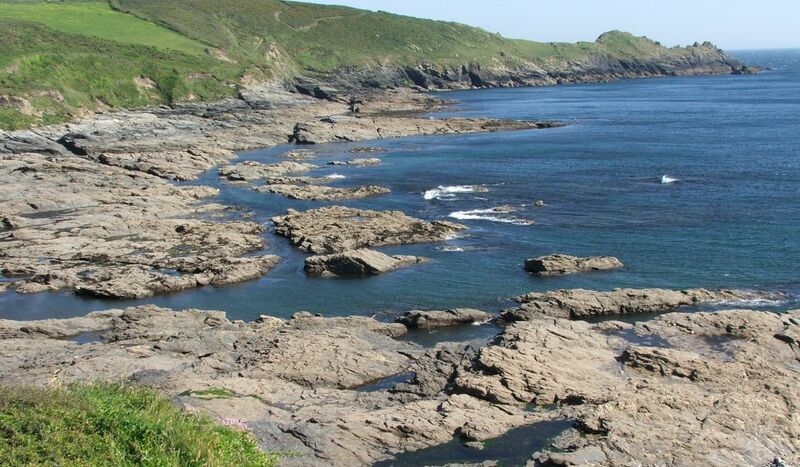 Explore the rocky south coast of West Cornwall and the high cliffs and isolated beaches of the Lizard Peninsula. 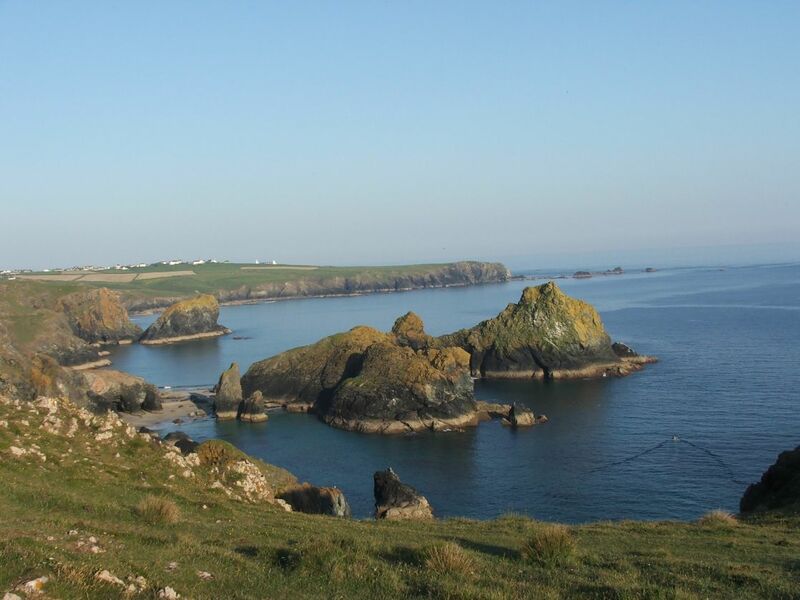 This walk boasts some of the finest views of the entire region.